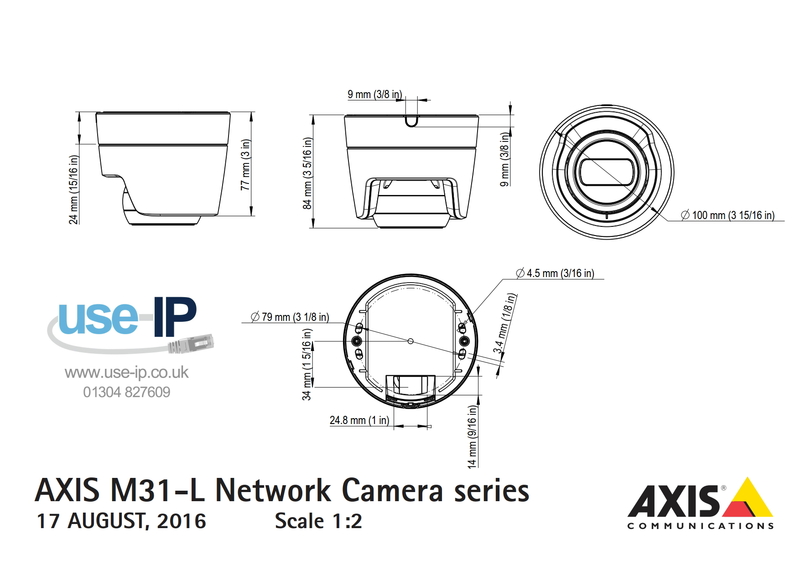 The Axis M3104-L is a 720p resolution mini dome with a flat-faced design that reduces reflections. 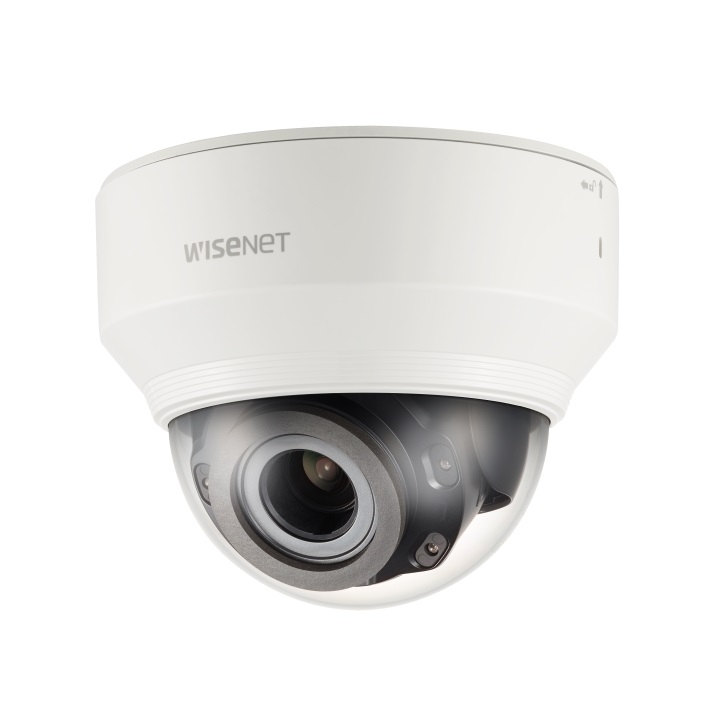 It uses WDR and IR illumination to achieve HDTV even in the most difficult lighting conditions, its sleek and compact design allows for easy installation in a whole variety positions. It also features Axis' Zipstream Technology that reduces bandwidth and storage requirements.